Vivian Company was given a great opportunity to team up with Milwaukee-based Marcus Theatres, the fifth largest theatre chain in the country. 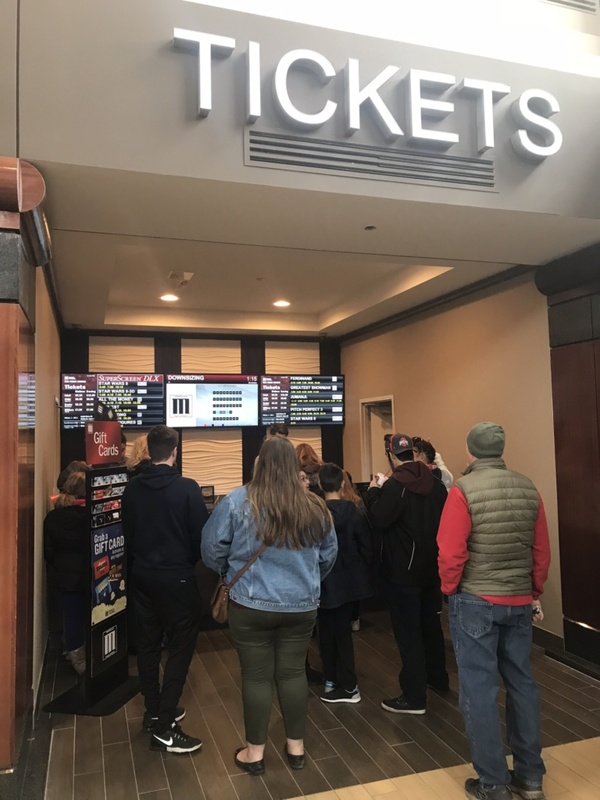 With their recent acquisition of Wehrenberg Theatres, the oldest family-owned and operated theater chain in the US, Marcus has been able to expand to 68 locations and 886 screens. We were asked to partner with them to give their Des Peres, MO location a facelift. Specifically, the main objective of the project was to update it to today’s modern theatre standard. 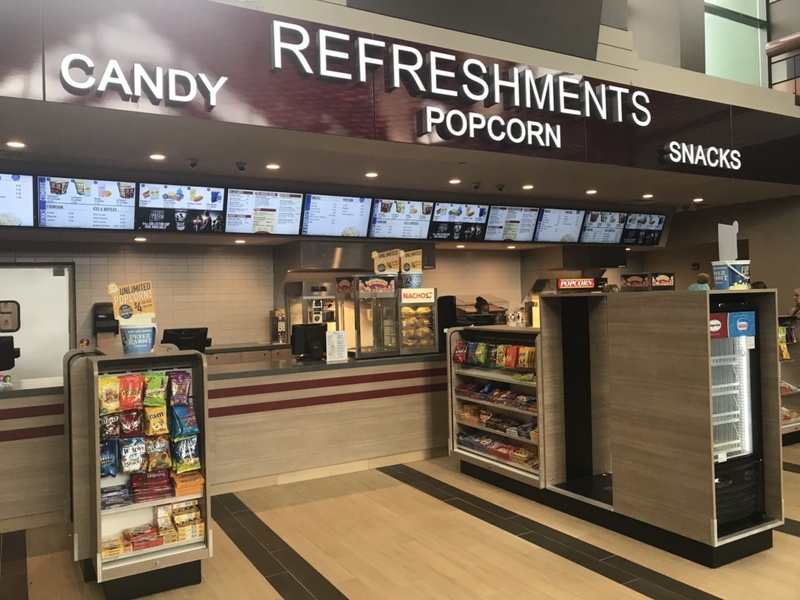 With our assistance, they were able to showcase all new concession casework that included a self-serve soda counter, self-serve candy gondolas, a freestanding self-serve ticket counter, and all new box office. Additionally, we provided their complete millwork package. We installed new trim and wall caps throughout all of the auditoriums, corridors, lobby, and bar areas. We also created an eye-catching bar area, with backlit countertops, made of onyx sourced from CA. It’s quite the sight to see! 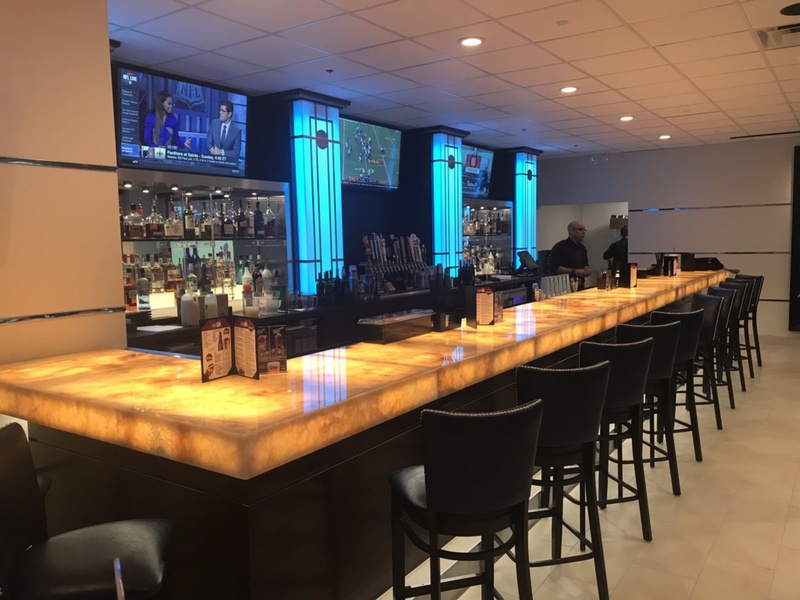 We worked seamlessly with Marcus Theatres, TK Architects, and general contractors to ensure that all design needs were met and delivery/installation was managed. Are you looking to update the look of your business? Contact Vivian today to team up with you on your next project! We are experienced professionals in our industry specializing in casework and food service equipment with a 24/7 nationwide service network. Matt Kopp is a Project Manager for Vivian Company.